Healthy hair is something that everyone wants. 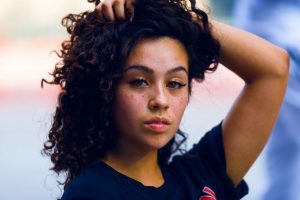 This can be hard to achieve at times, however, since so many of us use styling tools, don’t get haircuts as often as we should, and expose our hair to harmful products. If you are sick of having dead, dry, and damaged hair, you need to read this blog! While we talk about many different ways to improve the health of your hair in our blog, today we will focus on products! At The Hair Company in Nashua, we know that it can be hard to change your habits in order to keep your hair healthy. You are not going to stop styling your hair with heat, you are not going to start getting your hair cut every few weeks, and you are not going to stop coloring it just to keep it healthy. However, there are still ways that you can improve the health of your hair. By adding certain products to your bathroom, you will be able to keep your hair healthier, despite all of the damaging habits. In this blog, we are going to talk about the products that everyone needs for healthier hair! Read on and add these products to your grocery list. Restorative shampoo is a must if you want your hair to look and feel healthier. This type of shampoo works with the keratin in your hair to repair damage and help restore the health of your hair. Other shampoos strip the natural oils from your hair, leaving it dry and damaged. When you buy restorative shampoo, you help to protect your hair and keep it from becoming more damaged. 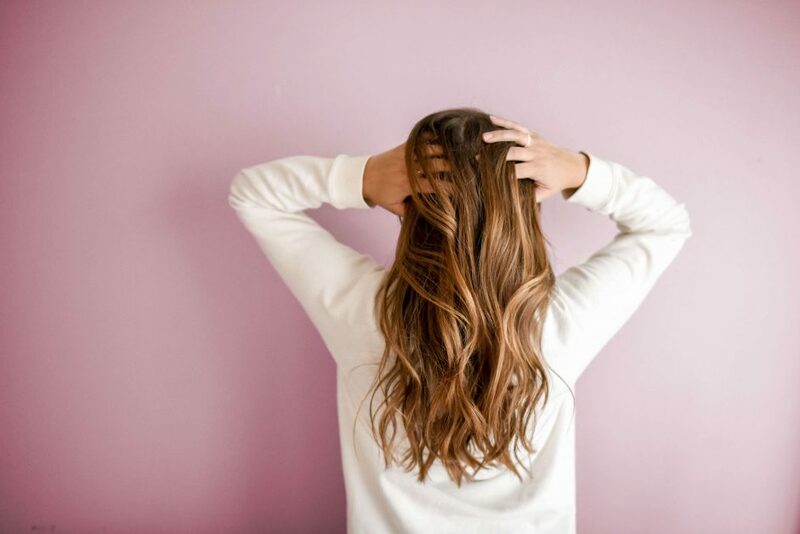 Look for shampoos that are labeled “strengthening,” “repair,” “anti-breakage,” or “restorative.” These shampoos will improve your hair’s health dramatically. If you use heat styling tools, a heat protectant is a necessity. Flatirons, curling iron, and even blow dryers can cause damage to your hair because of their intense heat. They will dry out your hair, cause damage, and lead to breakage. While you really should try avoiding these styling tools altogether, we know that is something many people cannot do. A heat protectant can help to keep your hair hydrated and protect the cuticles, allowing you to style your hair without causing too much damage. A deep conditioner or hair mask can be used once a week to repair damage and give your hair a boost of health. If you have long hair and split ends, this is a great product to help keep your hair healthy. This is an especially great product if your hair is very dry and frizzy. Use a deep conditioner or hair mask once a week for healthy, soft, and hydrated hair! These are only a few of the many products you need for healthy and beautiful hair. A superabsorbent towel, ionic blow dryer, split end cream, and more can all help you keep your hair in great condition. Add these to your hair routine and stop by The Hair Company to enjoy one of our hair services! Schedule an appointment to get started.